We are a team of passionate creators and engineers who together, invent and design some of the most cutting-edge wearable technology in the world. We’ve come a long way…and we’re still ahead of the game! 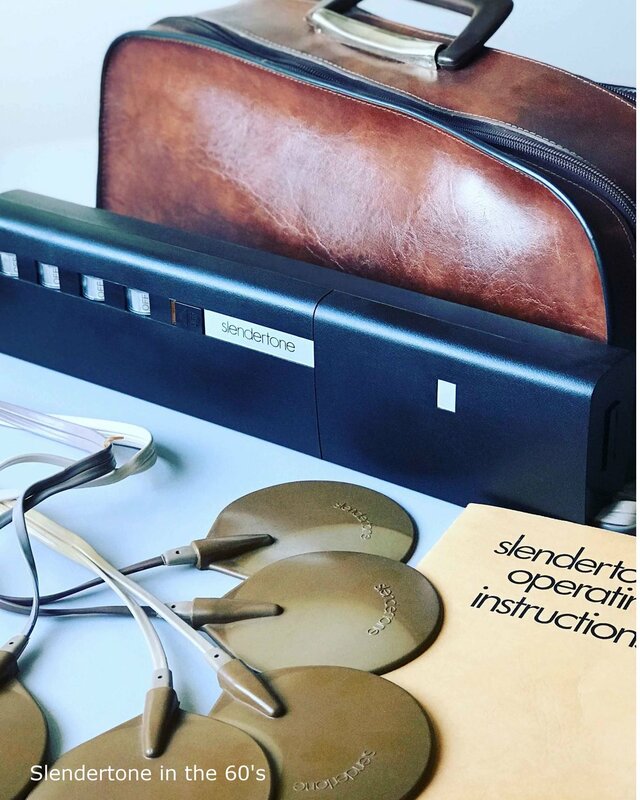 We’ve been creating ground-breaking EMS (Electrical Muscle Stimulation) technology for over 50 years. We conduct our own research and development in the West of Ireland, and undertake strict clinical trials to produce some of the world’s most technically advanced and effective EMS products. We research, design and manufacture medical device and consumer products to the highest medical device safety standards. Through a distribution of professional and retail partners, and directly to consumers through our consumer brand websites, Slendertone and The Flex Belt, we market and distribute our products worldwide. Our customers range from medical experts, to sports professionals, to ordinary people looking for a clinically proven product to tone and strengthen their muscles. Our quality speaks for itself… in our 50 year history we have delivered numerous products that have stood the test of time, many of which have been cleared through the United States Food and Drug Administration (FDA). Our safety record is impeccable, a credit to the dedicated team at Bio-Medical Research who take pride in the products they design and develop. Our products are designed to offer maximum muscle stimulation with maximum comfort, making them the most effective muscle toning devices on the market. The fit and design of our products are patented, with medical grade gel pads specifically-placed to effectively target and tone particular muscles. The gel pads include a unique conductive mesh, which distributes the stimulating signals evenly. Our compression garments are specifically created to keep gel pads in full contact with the skin ensuring a comfortable user experience. Bio-Medical Research (BMR) was born in the early 1960s, and today, from our Galway hub and our regional offices, we produce the most effective EMS and TENs products on the market with clinically proven results. Our products have stood the test of time with in excess of 10 million toning devices sold throughout the world, and now, with a strong medical research background, we’re focused on the future of EMS.